There’s a lot that goes into the data that you receive from us. Every submitted background check goes through our online ordering system – iDsource. Once a background check is ordered, our team of researchers and quality assurance analysts make sure that the report given to you is accurate, compliant, and actionable. Our online ordering platform gives you the power to submit applicant information for background checks. Organizations are able to create profiles for new applicants, order employment screening services, and review the results when the order is completed. We keep you informed with updates on the applicant’s profile throughout the entire process. When you submit orders for record checks, the information is sent to our network of researchers and verifiers who go directly to the source to access information on your applicant. You can be confident that the content we provide you is the most up-to-date information available. A criminal record’s journey doesn’t end when we receive it. Our Quality Assurance team combs through each criminal record to determine accuracy, verify identity, and check for any compliance issues. 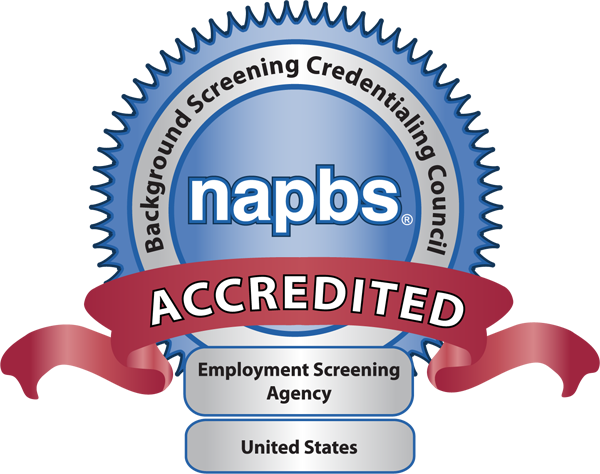 You can trust that every background check you receive from us has been scrutinized for any potential liability. We place the security of client data as our top priority. Because of the extremely sensitive nature of applicant information, we have multiple levels of security in place to ensure the data is never compromised. From the point of transmission to the storage of your company’s data, we use the latest in security tools and practices for your protection.